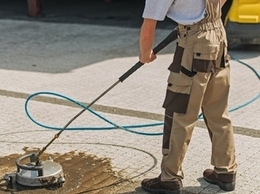 Driveway cleaning, jet washing of patios and pressure washing of garden decking, slabs and walls. 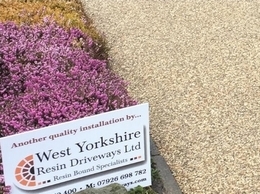 Installers of resin driveways throughout Bradford and Yorkshire. 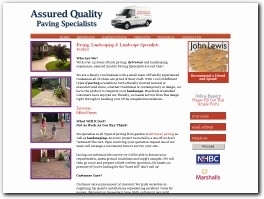 Paving and tarmac services available. 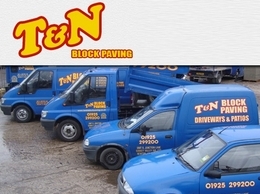 T&N Block Paving provide a range of services including paving and driveways. 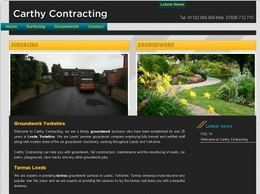 They offer this service throughout Warrington, St Helens and the surrounding areas. 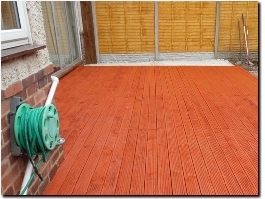 Assured Quality Services provide a wide range of services including, landscaping, paving and much more. 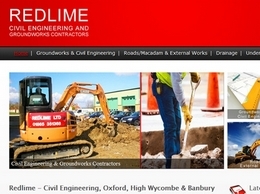 They offer their services throughout Milton Keynes, Bedford and the surrounding areas. 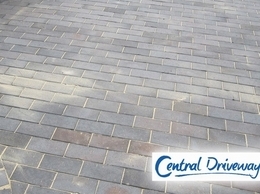 Harlequin Driveways are specialists in block paving, patios and concrete driveways across South Wales. 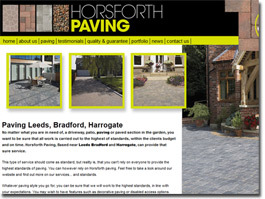 Contact our industry experts today for a no obligation quote. EcoGrid Ltd hold UK and Ireland distribution rights for the renowned EcoGrid porous paving, the leader in ground reinforcement grids ‒ ideal for SuDS applications, as well as car parks, driveways, equestrian applications and more. Smiths Bletchington supply a wide range of decorative aggregates for landscaping and designing your garden, or building a footpath or driveway. Our product range is sourced from across our 7 Oxfordshire quarries and includes; oxford shingle, gravel, chippings, building and concrete products. 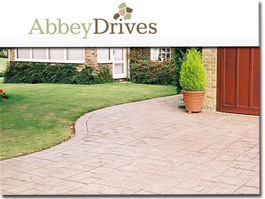 We are Resi-stone, a team of experts specialising in driveways in Kent. Get in touch for your free quote – your home will be in safe hands with us. 801 Asphalt is Utah's Asphalt Company, we specialize in Commercial Asphalt, Parking lot paving, Paving and Concrete work in Utah.